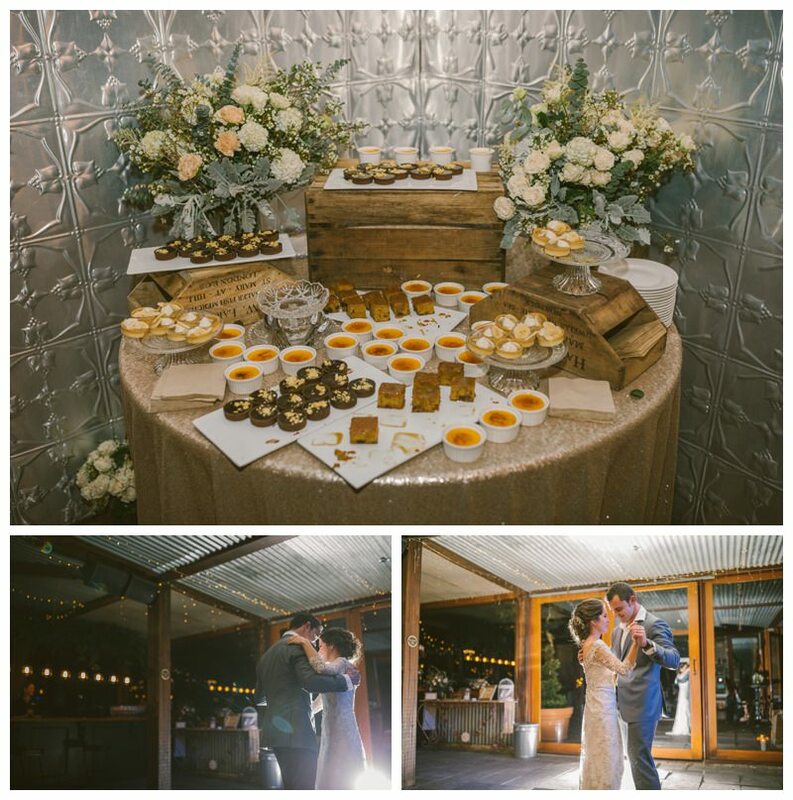 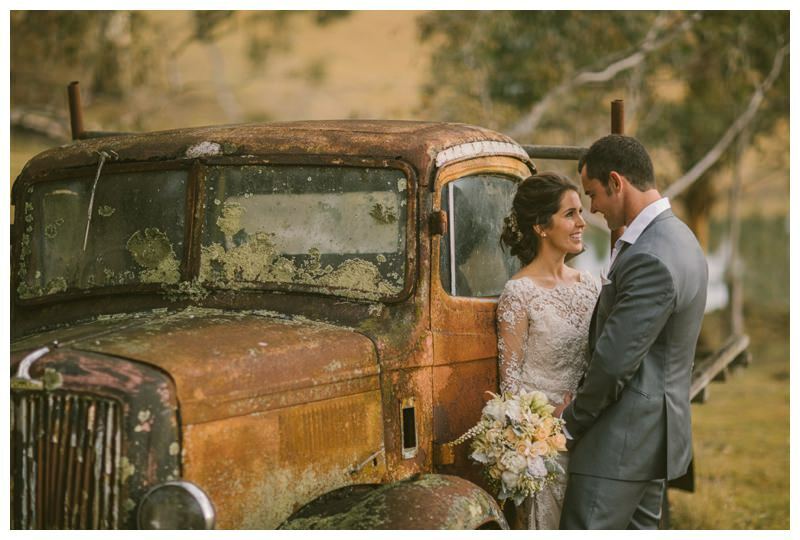 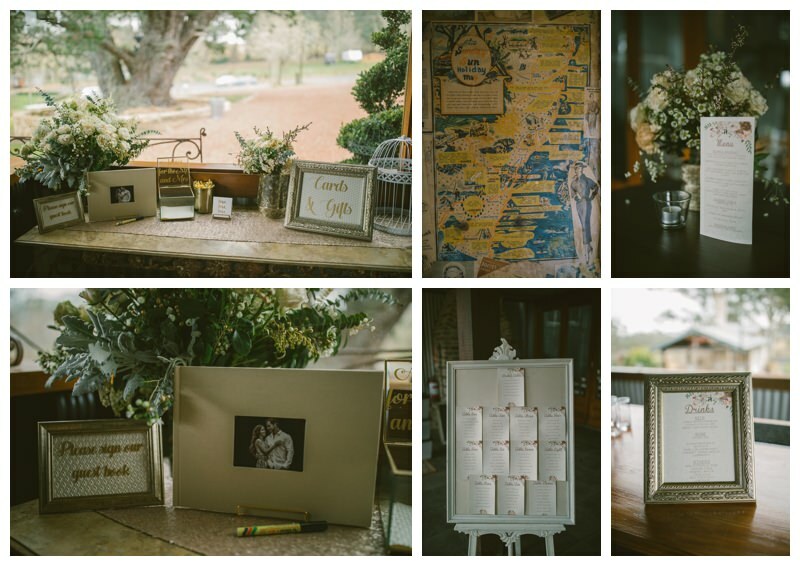 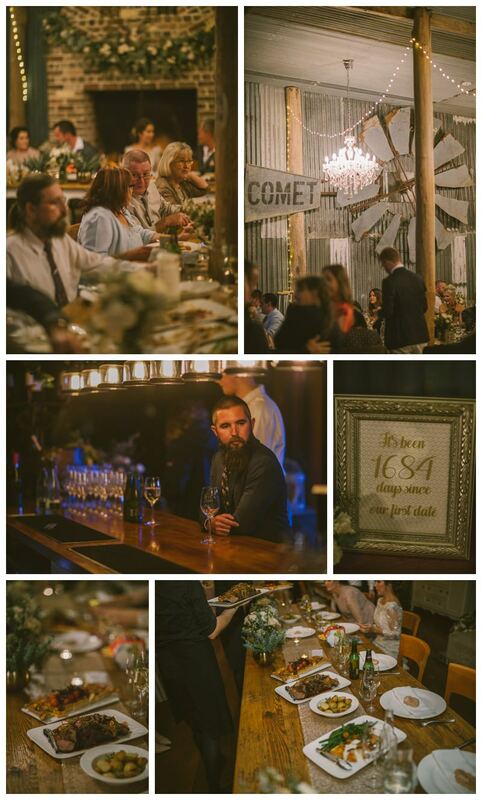 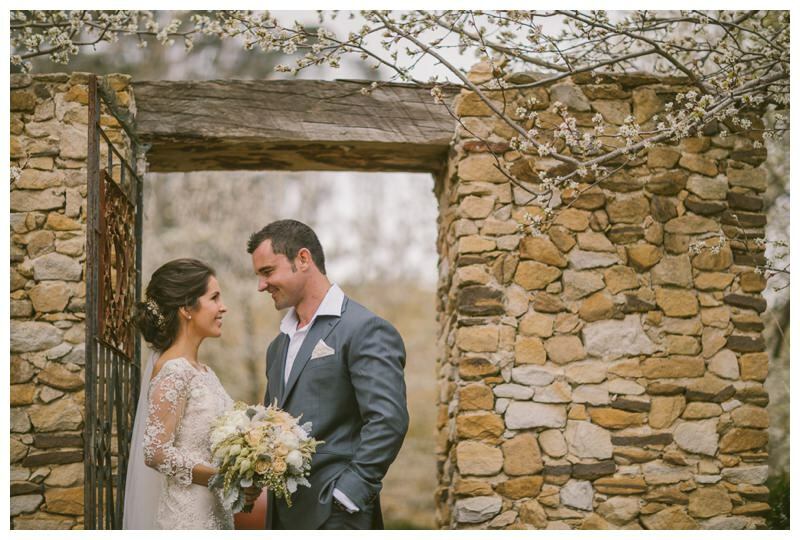 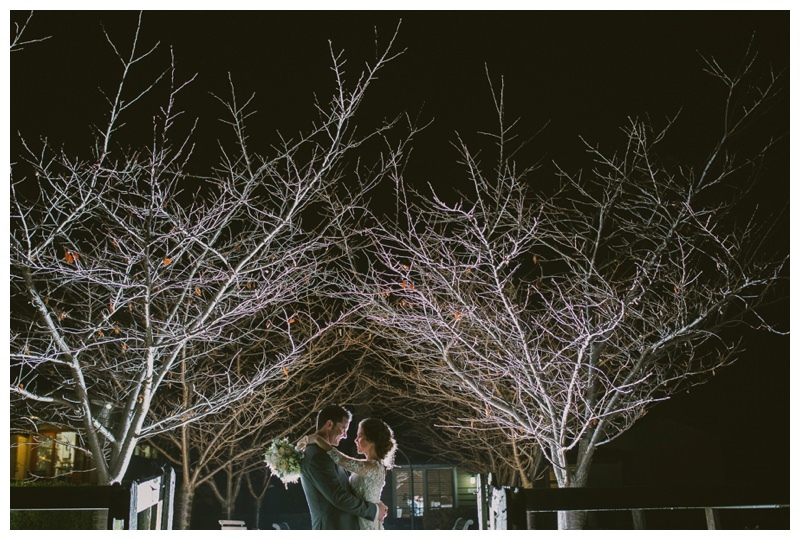 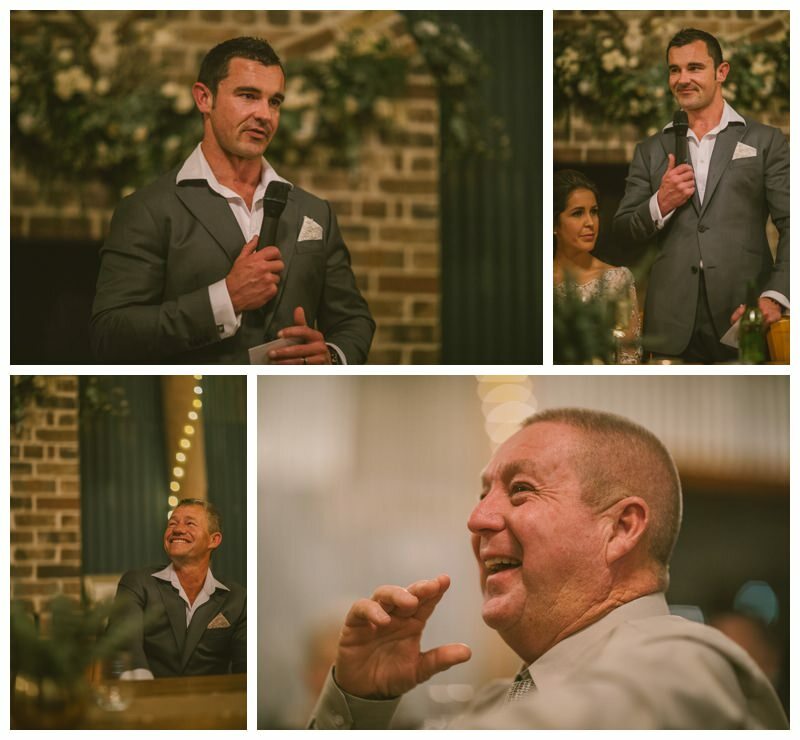 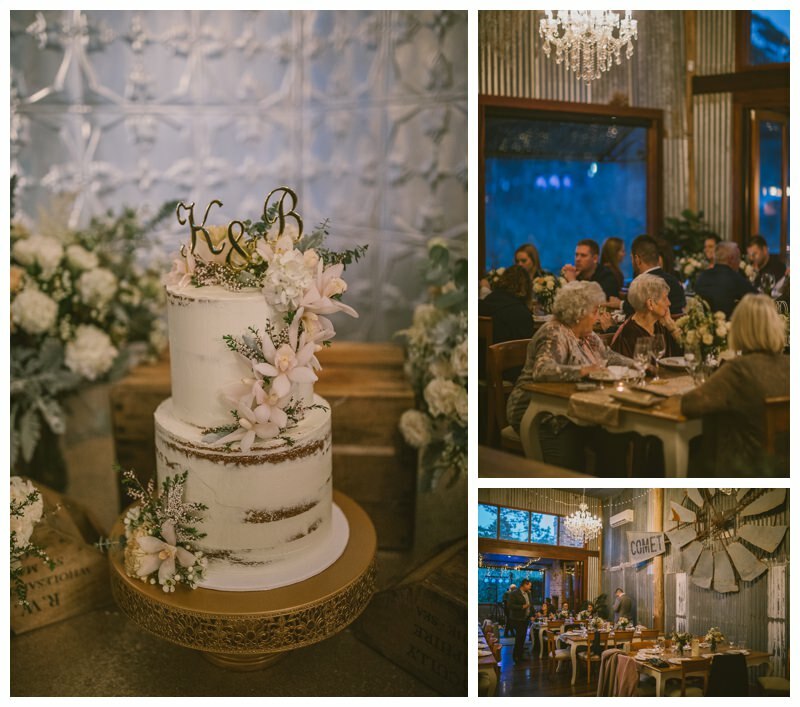 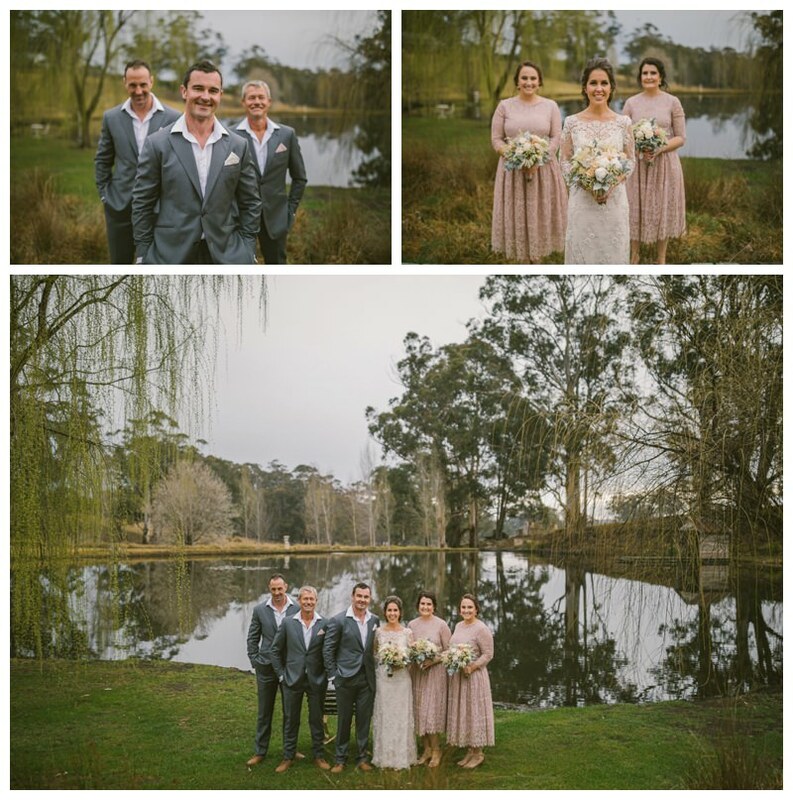 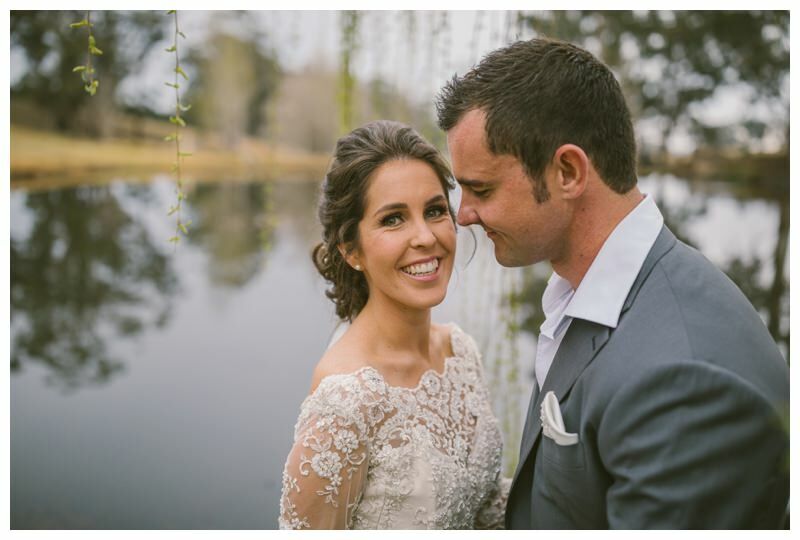 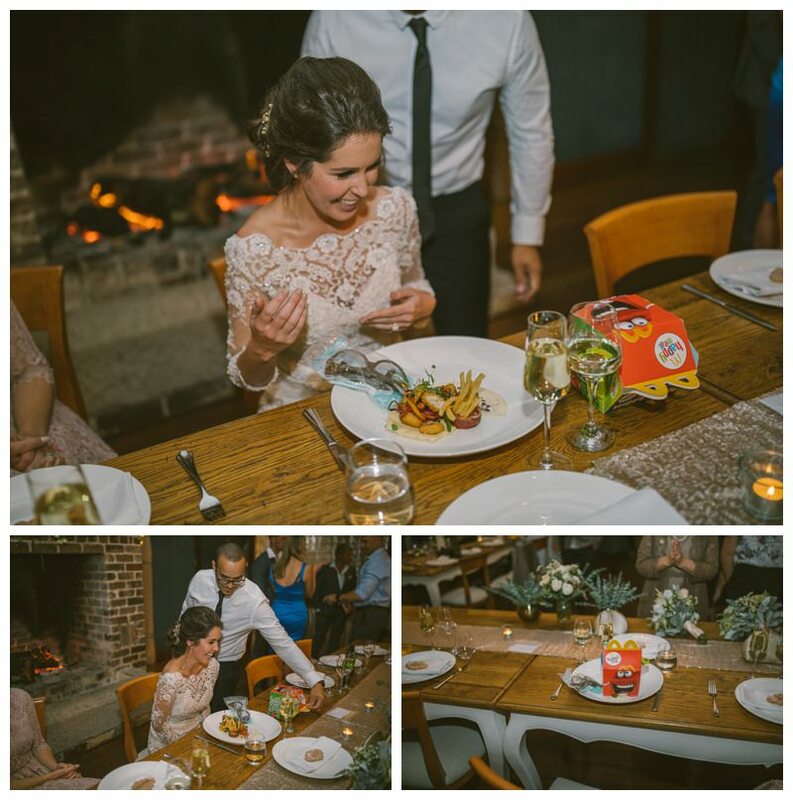 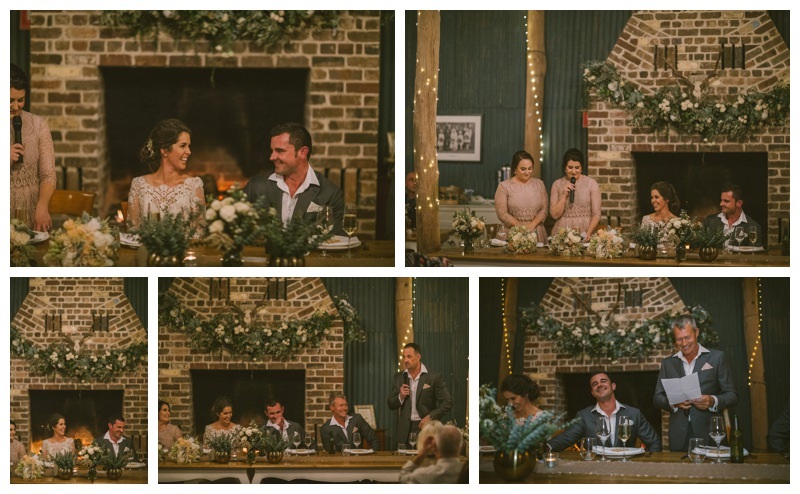 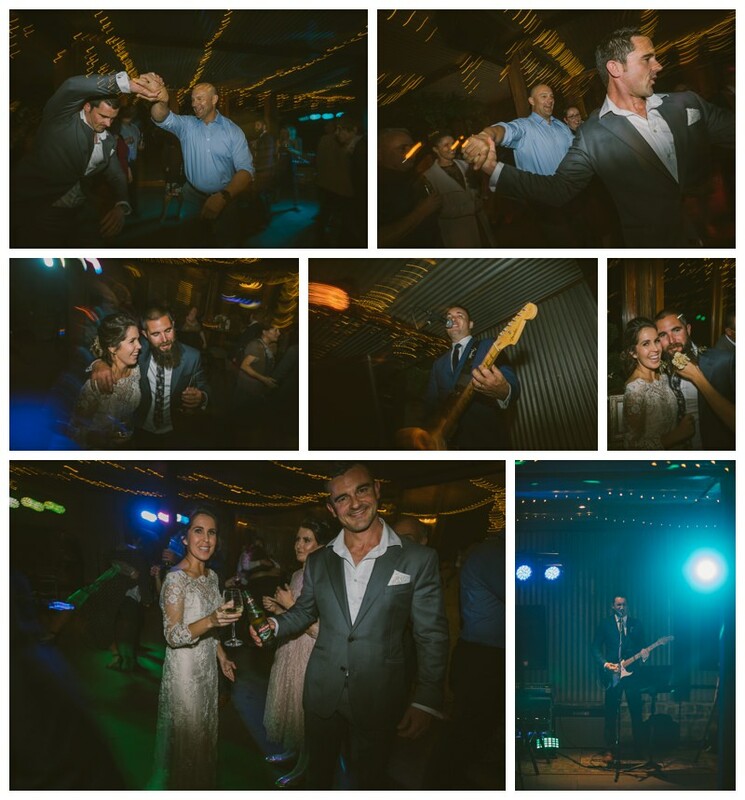 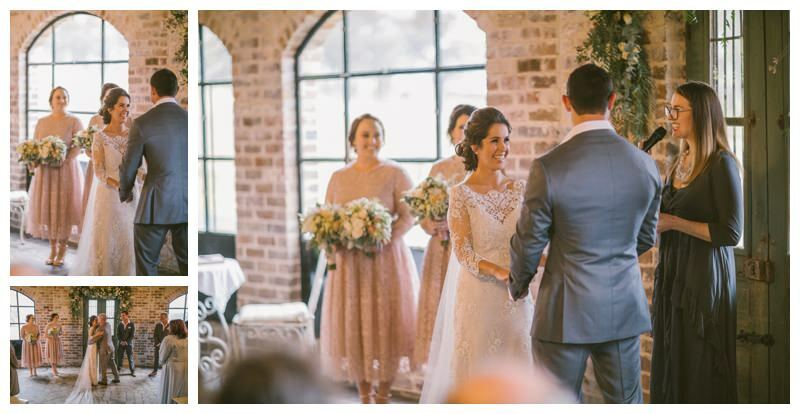 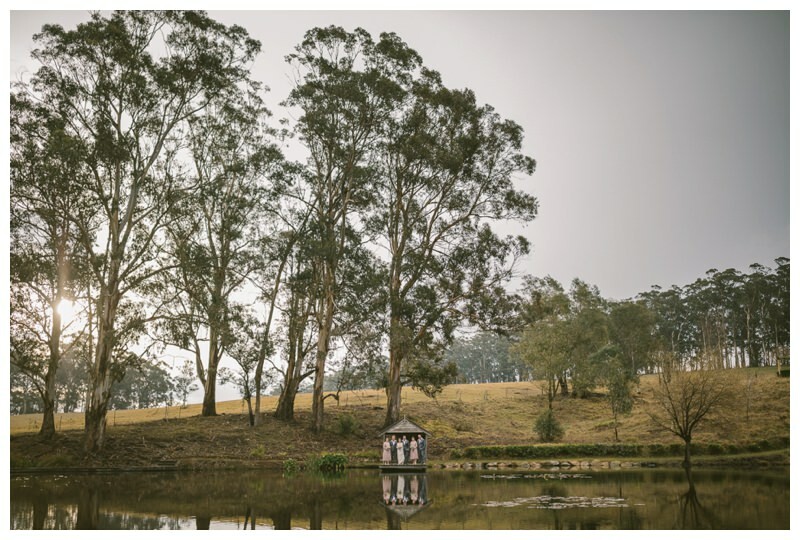 After initially meeting Kim and Ben at the Imperial Hotel in Bowral for a chat over a beer I couldn’t wait to be their Mali Brae Farm wedding photographer. 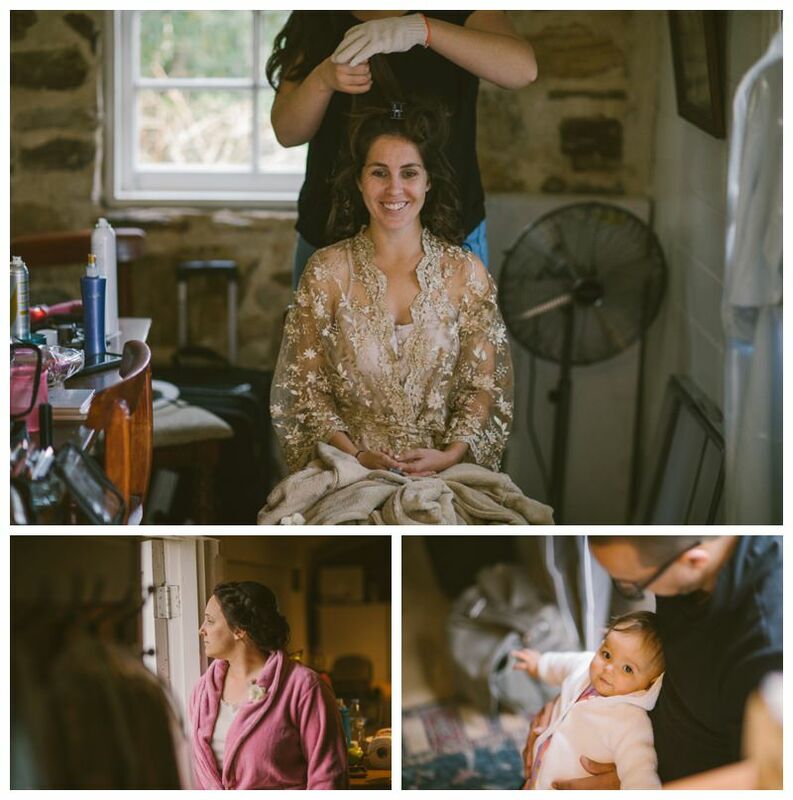 Nikita Lauren was helping the girls to look their best when we heard an ambulance outside. 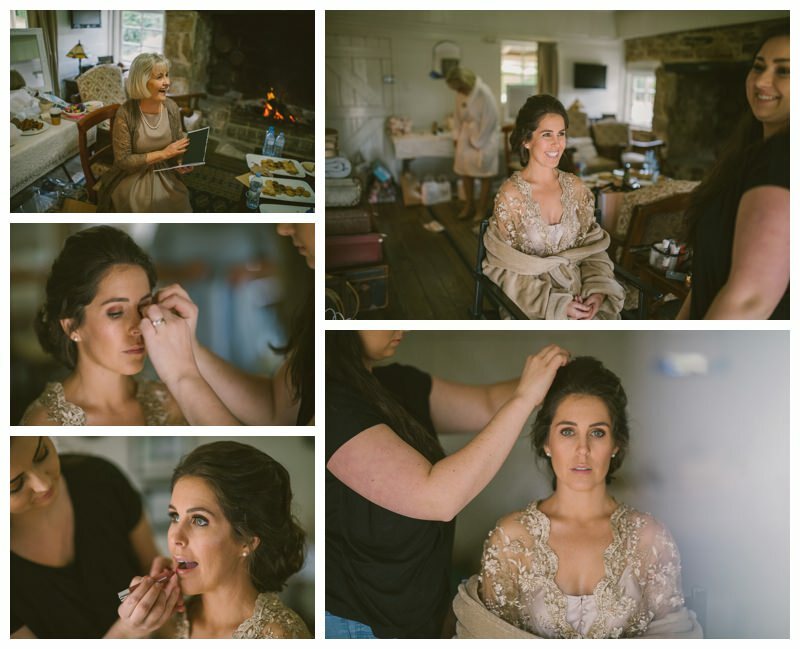 Kim’s grandfather had taken a turn and needed to go to hospital. 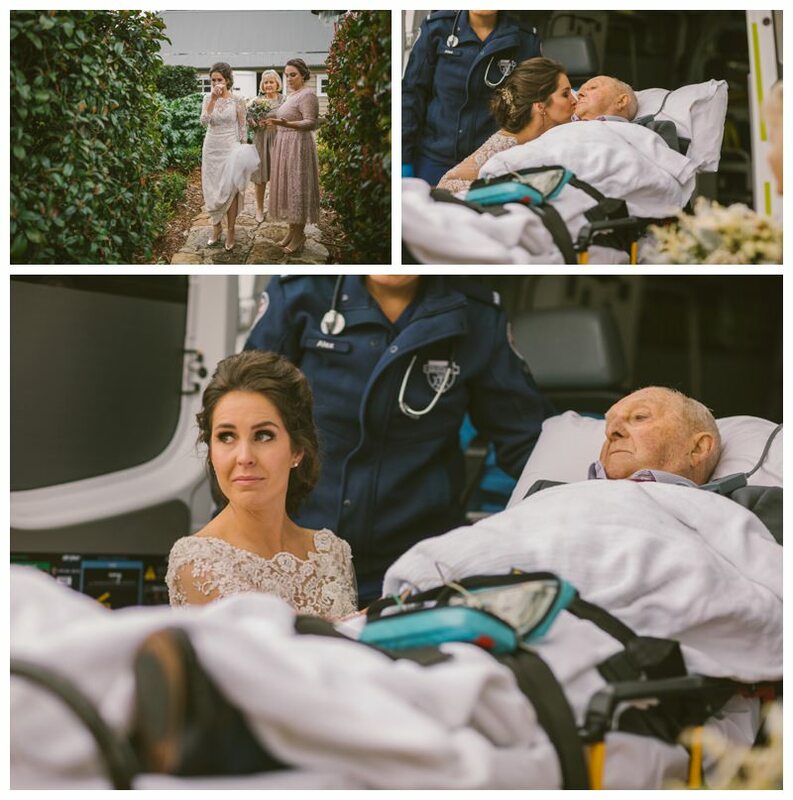 The awesome ambulance drivers were able to bring him up to see his beautiful granddaughter in her wedding dress and Kim and he shared a cuddle before he went to hospital. 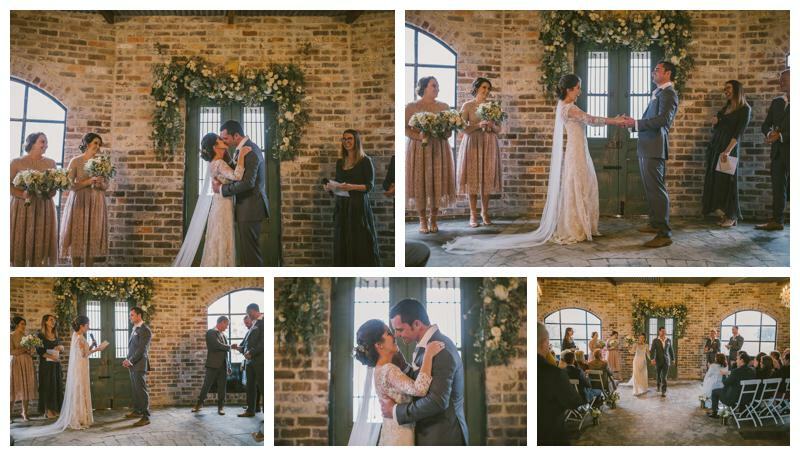 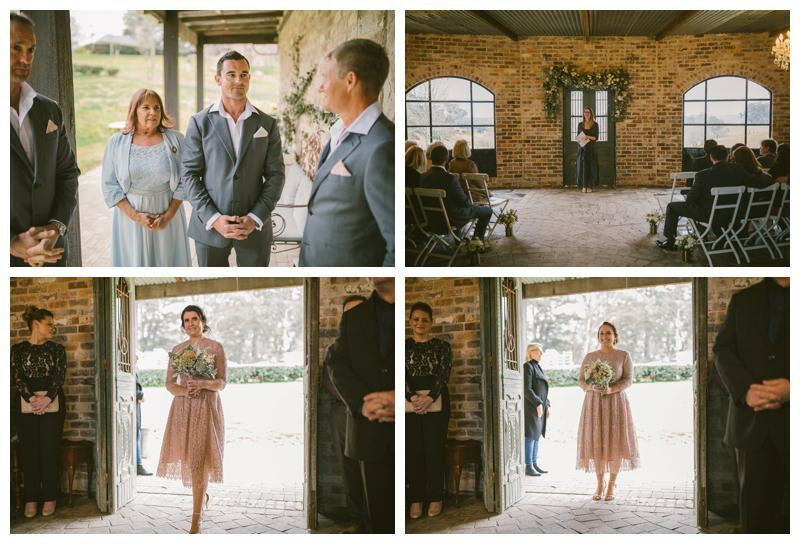 We then wandered down to the ceremony, officiated by the lovely Nina De Borde. 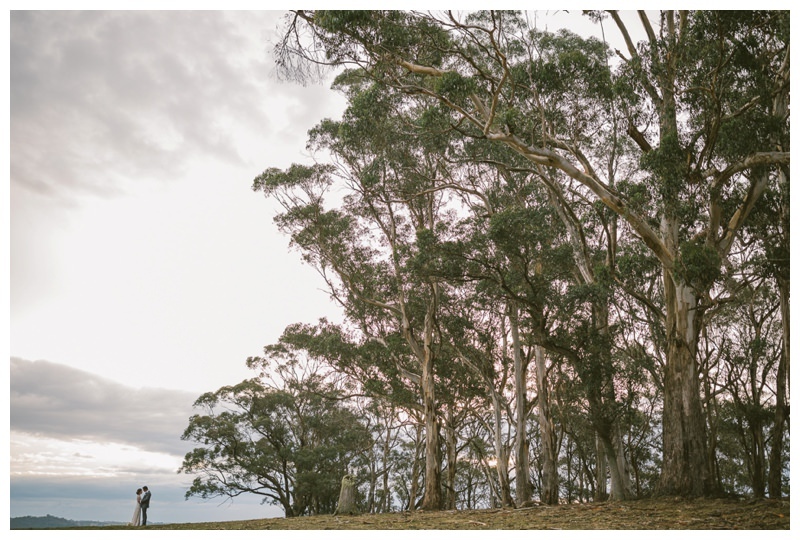 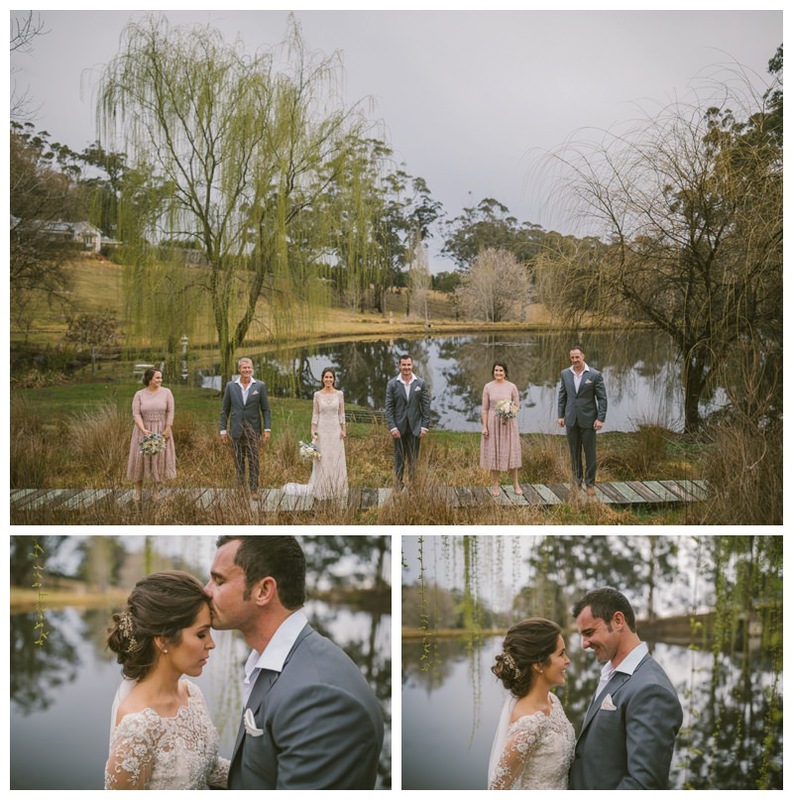 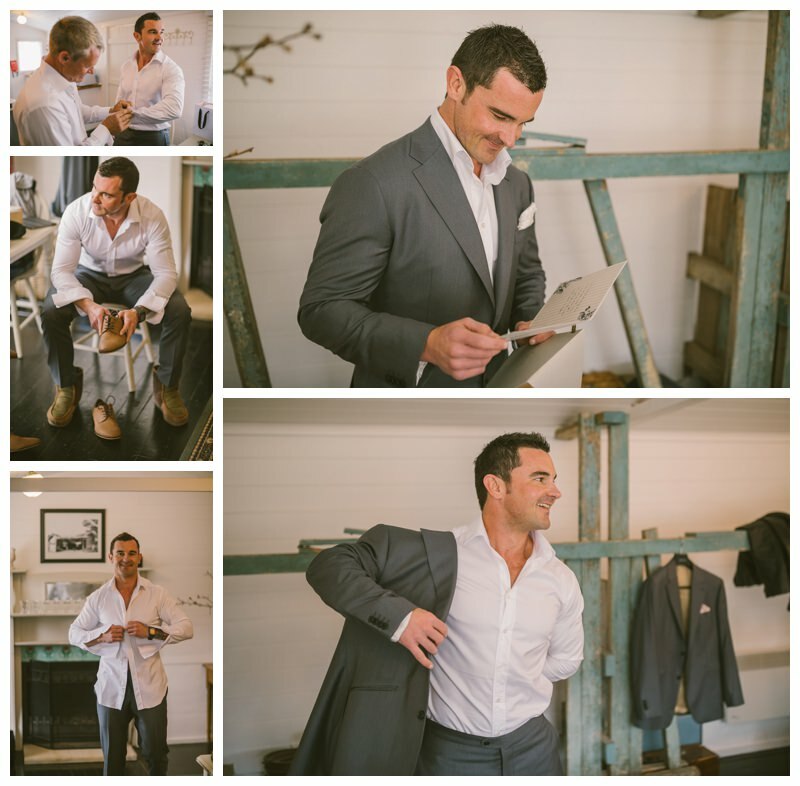 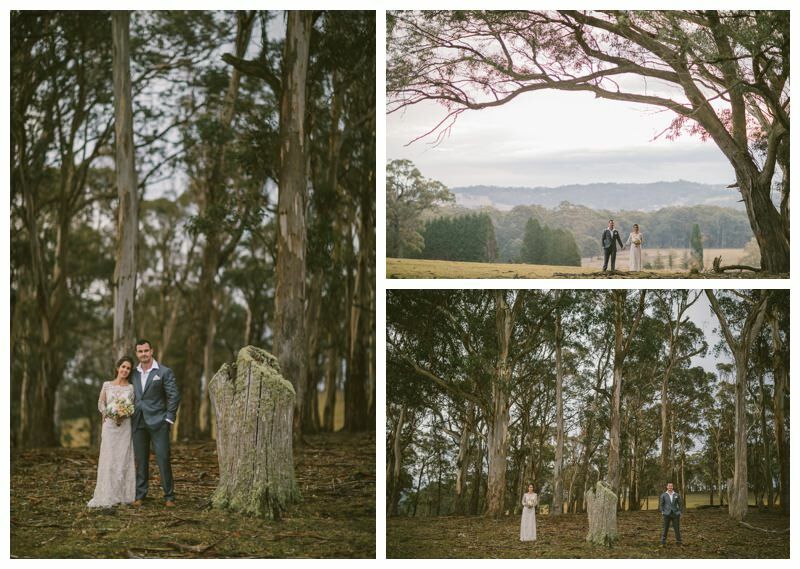 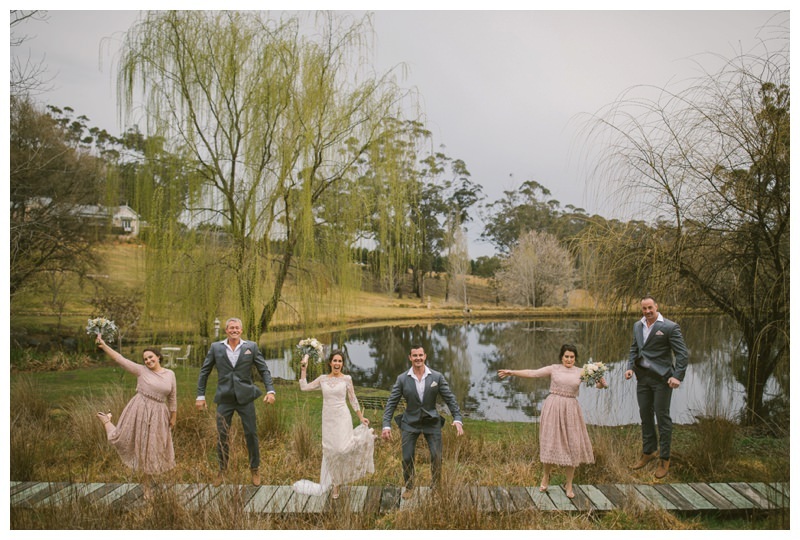 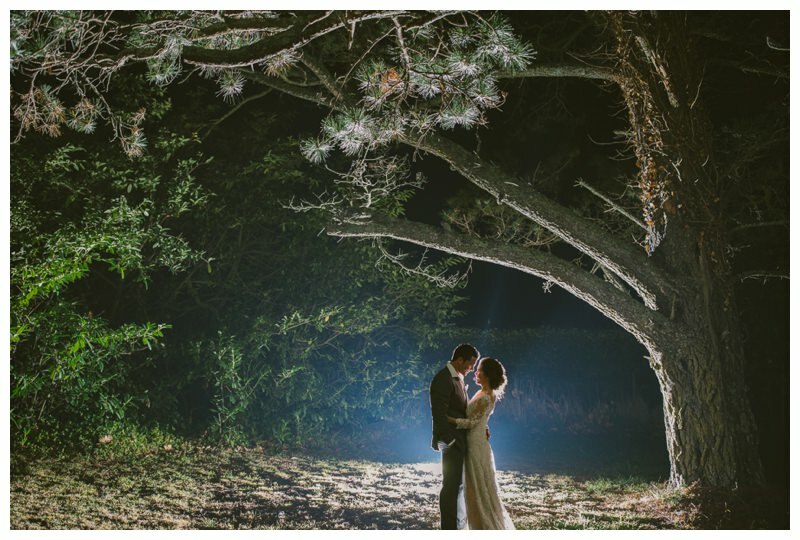 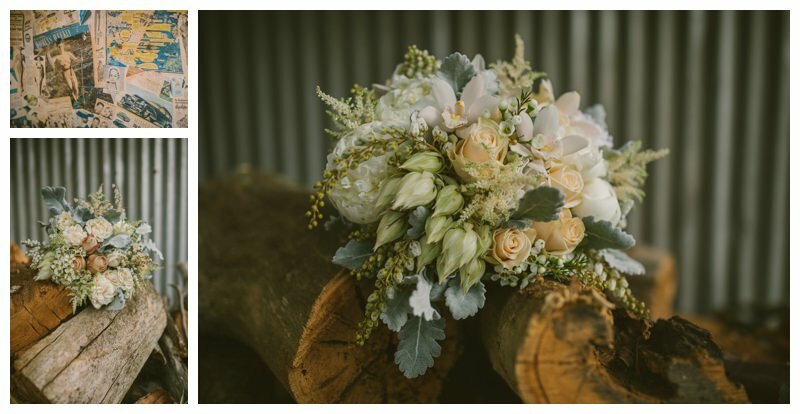 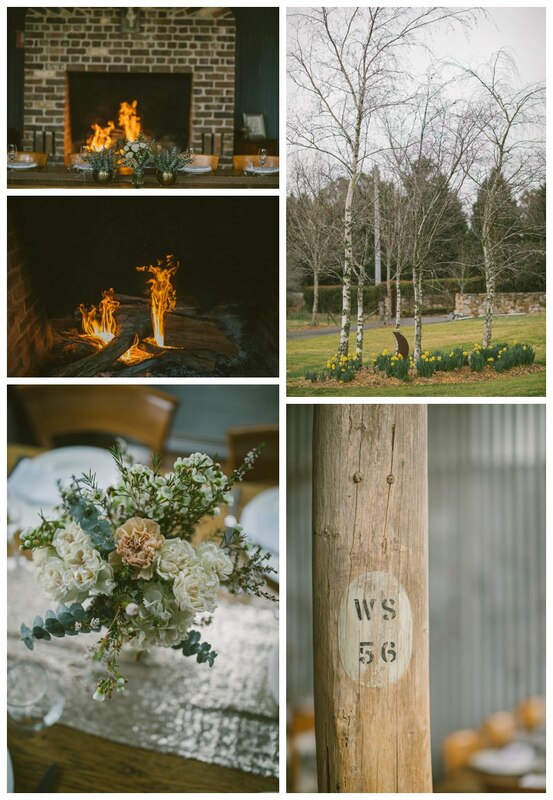 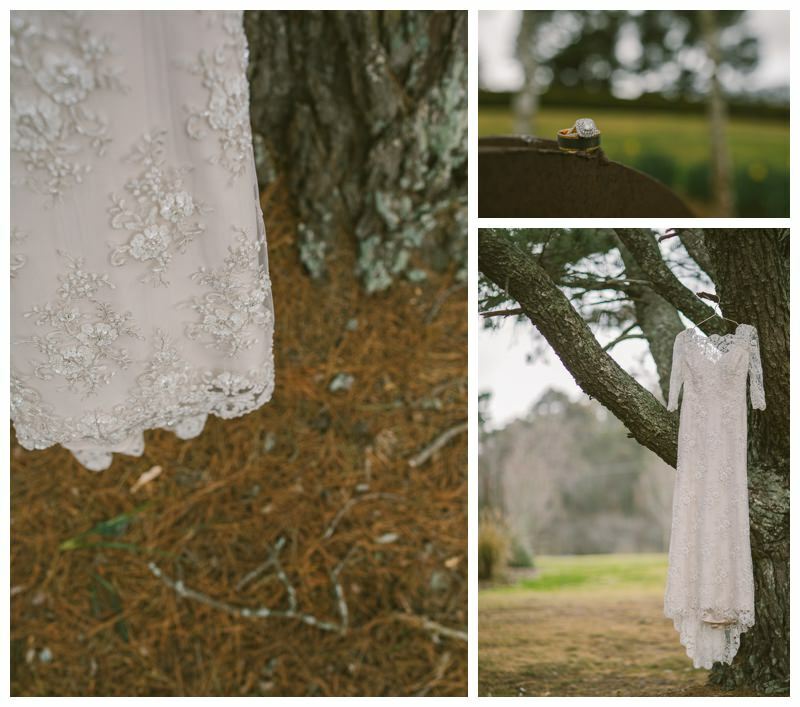 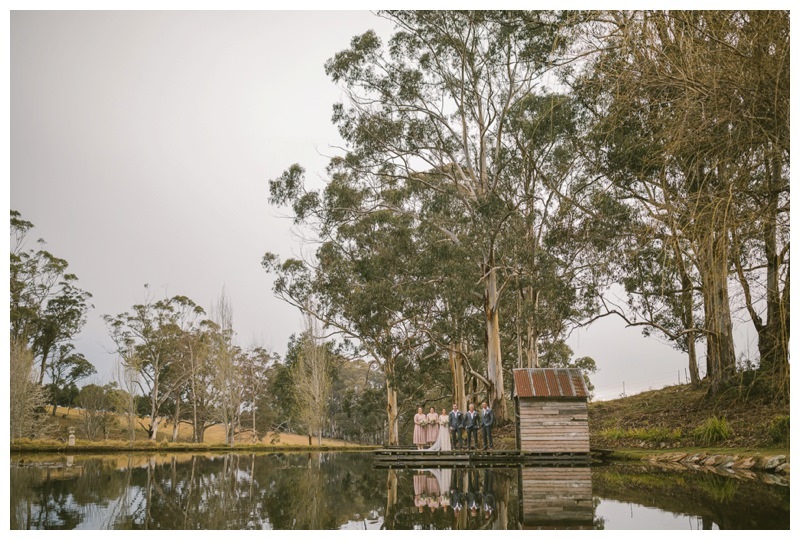 If you have seen some of my other photos you would probably know I am always keen to go for a bit of an adventure, and so I was pumped that Kim and Ben were happy to go for a hike around the farm after the ceremony. 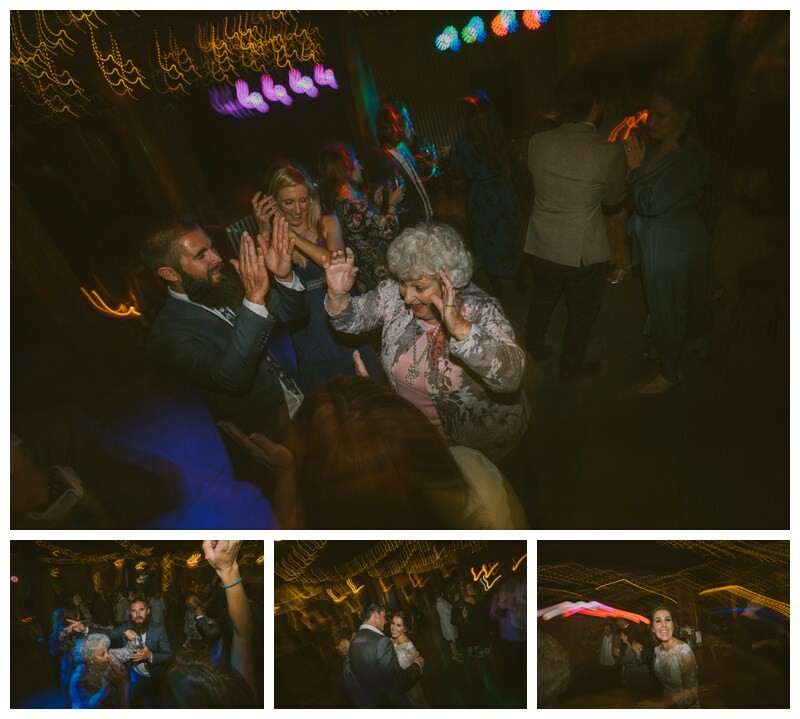 As always Violets and Vinegar served up the most amazing feast which everyone tried to work off dancing to the awesome Johnny Spitz. 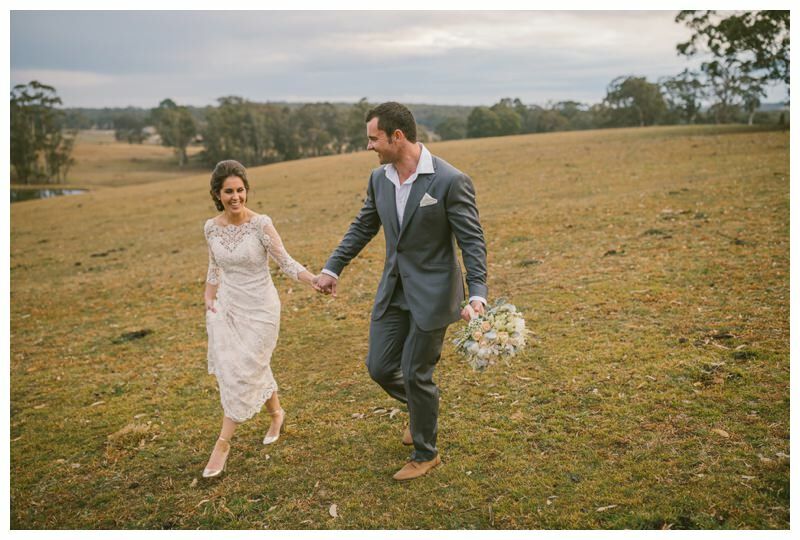 Thanks Kim and Ben for having me along to celebrate your day with you and for coming for the hike in your wedding clothes!